We are excited about the 2018 Season! Bookmark our site for upcoming info! 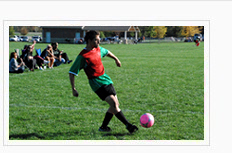 ....WELCOME TO THE OFFICIAL SOUTH DAYTON TOP SOCCER WEBSITE! ..website by going to this page! T.O.P. 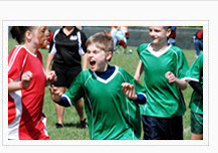 Soccer Is a national US Youth Soccer program created for children and young adults with disabilities. Any child or young adult ages 5 and up that are not able to compete effectively in their local recreational league for any reason, are welcome to play. South Dayton T.O.P. Soccer is an all-volunteer program with emphasis on fun and participation, not winning. Coaches are instructed to provide equal opportunity for all children, regardless of their ability. While were based in the Centerville/Washington Township area, children from all areas are invited to play. Last year we had over 150 children and young adults participate. 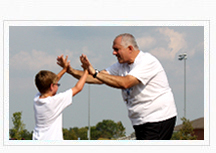 Accommodate all children and young adults with special needs that want to play soccer. ........positive team play along with developing physical abilities. There are two T.O.P. 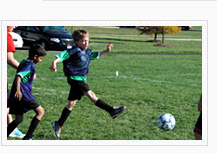 Soccer programs in the Dayton area. For additional information on our program in the South Dayton area, please contact our T.O.P. Soccer hotline at (937) 985-7735. Our season runs from August through October. All practices and games are played on Wednesday evenings and Sunday afternoons at Oak Grove Park in Centerville. For more information on the program that plays in the Vandalia/North Dayton area, please call Amber Robinson at (937) 335-6548. 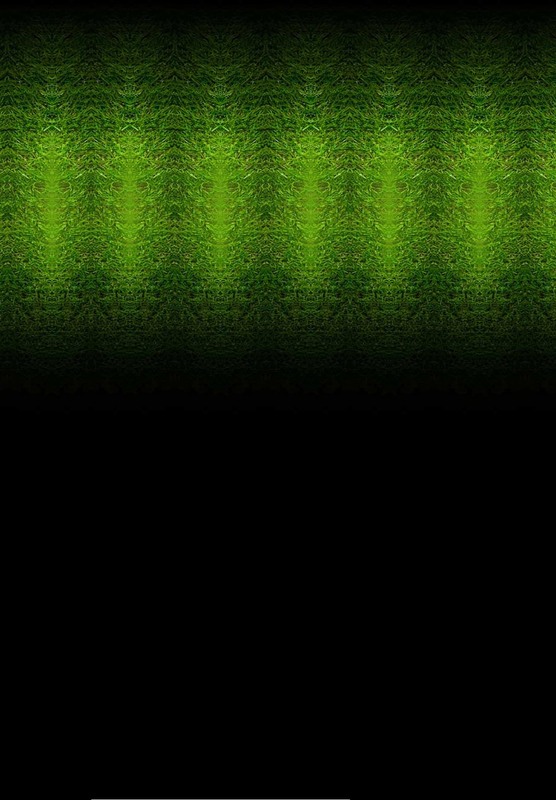 Players are welcome to play at either location. If youre interested in making a personal or business donation to the South Dayton program, please make checks payable to: South Dayton TOP Soccer. THANK YOU to all of our T.O.P. Soccer sponsors, donors and volunteers. Our progrm wouldn't be what it is today without your support! South Dayton TOP Soccer is a 501(c)(3) non-profit organization. Copyright © 2013-2018 South Dayton Top Soccer. All Rights Reserved.